There has been an update in the Chicago bus crash that injured 15 passengers as it approached O’Hare airport early Friday morning. According the NBC News Chicago, the bus driver was cited by Chicago police for failing to produce a valid license and failure to maintain her proper lane as she is alleged to have swerved into a median. The failure to produce a license at the scene is not a serious charge as long as she can produce a valid license on her court date. If so, the ticket will be dismissed. The ticket for failing to stay in her proper lane will be more difficult to fight if the driver is unable to show there was an intervening cause for needing to swerve out of her lane. Further, pleading guilty to this ticket could be admissible as evidence of negligence in a civil case by the injured passengers. I think it is more than likely that we will see multiple civil lawsuits for personal injuries by the passengers against the bus driver and the bus company. I have not seen any news reports on who actually owns and operates this shuttle company. It is possible that a private company runs the shuttle, which is then hired by O’Hare airport. If that is the case, then both O’Hare airport and the shuttle company could be liable for the negligent actions of the bus driver. The owner and or employer are liable to the negligent actions of its employees if the actions were performed within the course and scope of their employment. This is referred to as respondeat superior. If you or someone you love has been injured in a Chicago bus accident or a Chicago traffic accident, then call Chicago personal injury attorney, Aaron Bryant, for a free legal consultation at 312-614-1076. A CTA bus crashed into an unoccupied school building this week, which injured twelve (12) passengers. Click here to read the entire artlcle. Road rage is a scary phenomenon. I think we have all viewed or experienced it at some point. Remember to keep your cool while on the road, even if you are following an unreasonably slow driver. You never know what the ramifications will be. 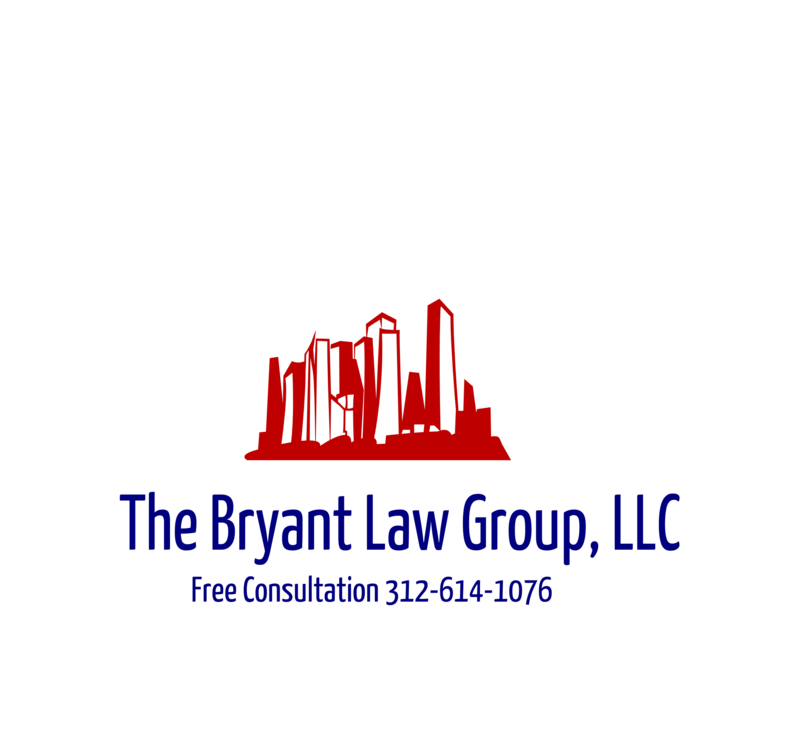 If you or someone you know has been involved in a Chicago car accident , Chicago truck accident or CTA bus accident , then call attorney Aaron Bryant for a free consultation at 312-588-3384 or visit the firm website at www.BLGCHICAGO.com.